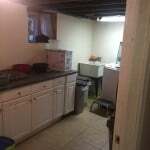 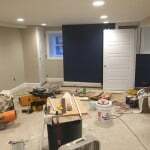 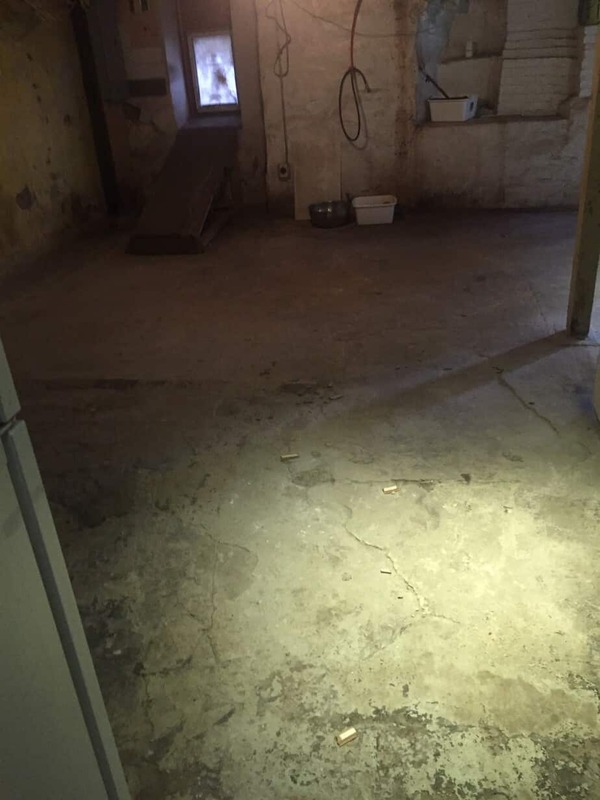 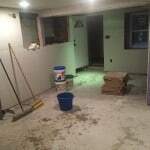 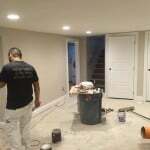 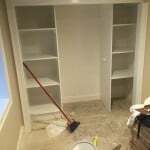 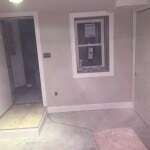 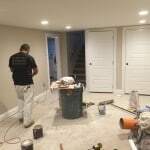 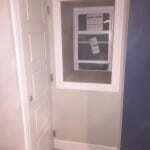 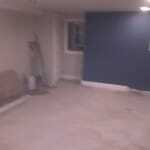 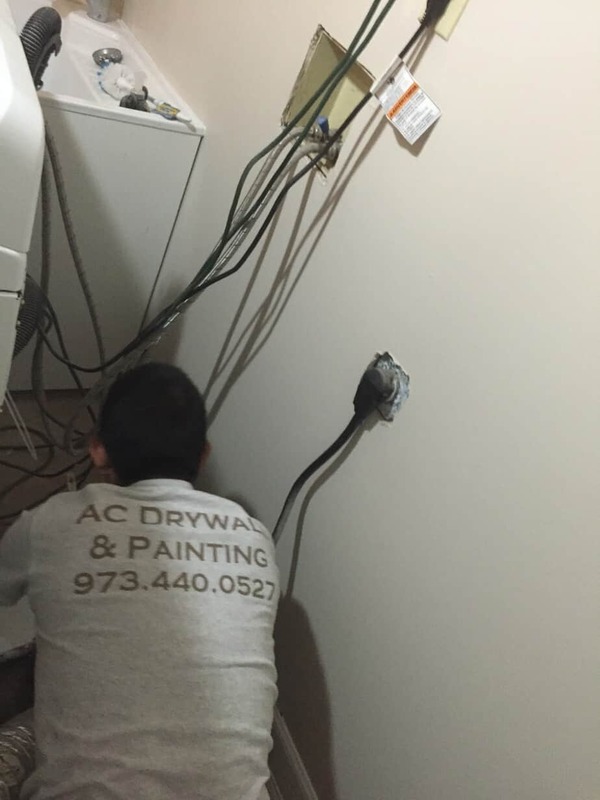 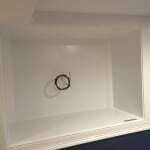 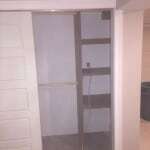 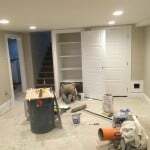 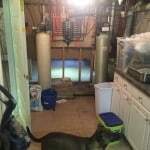 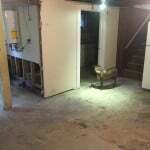 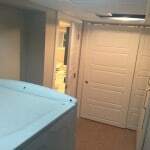 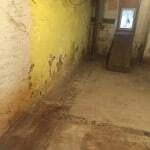 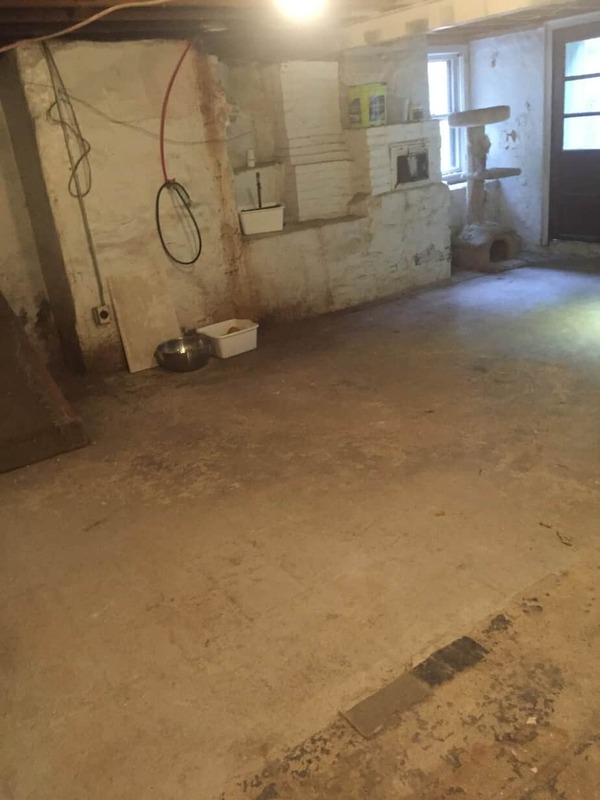 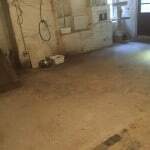 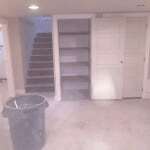 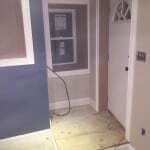 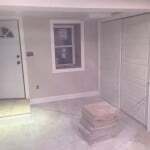 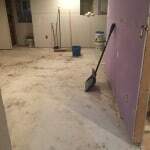 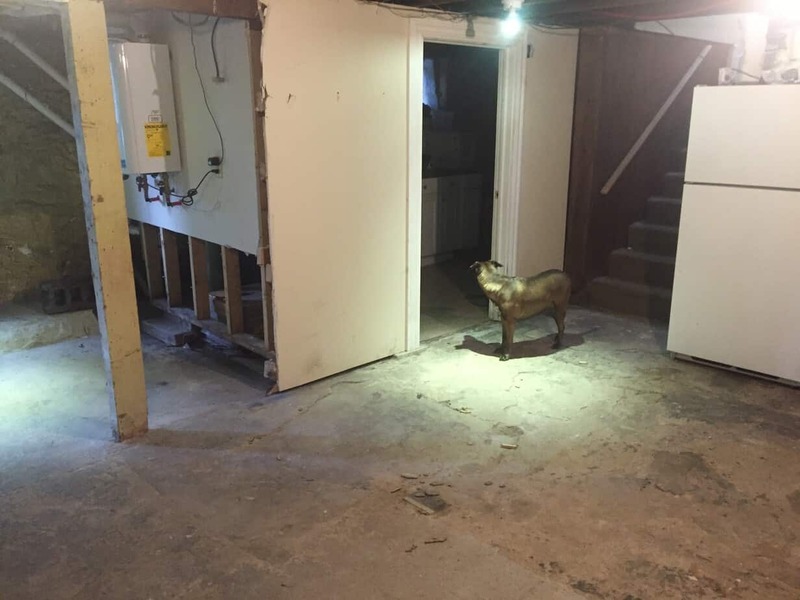 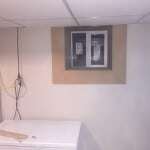 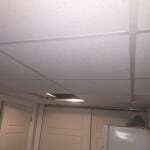 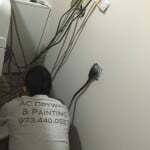 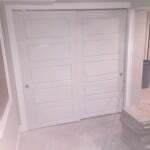 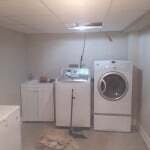 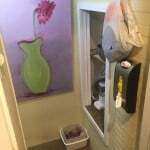 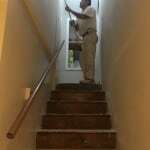 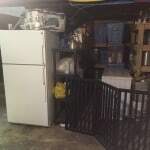 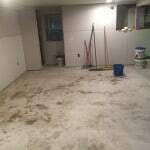 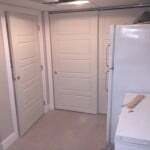 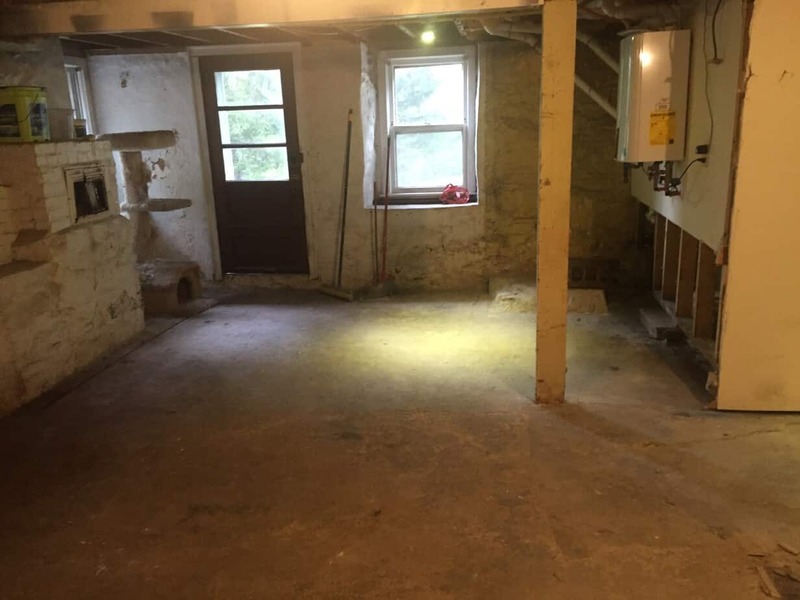 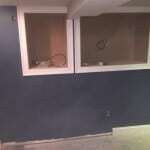 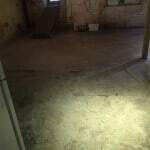 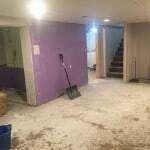 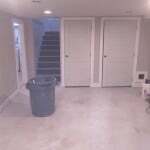 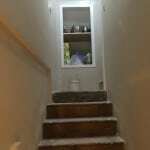 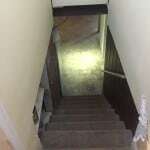 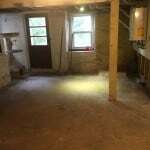 Are you looking to have your Basement Renovated? 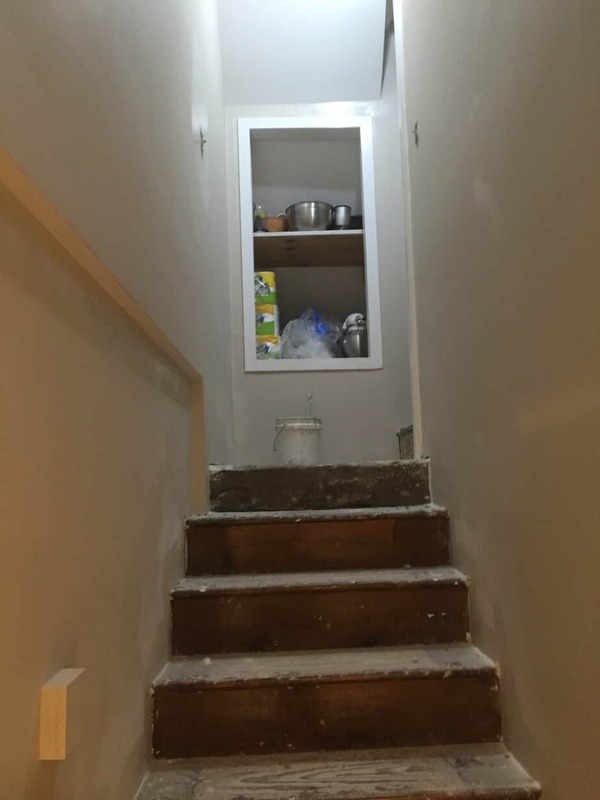 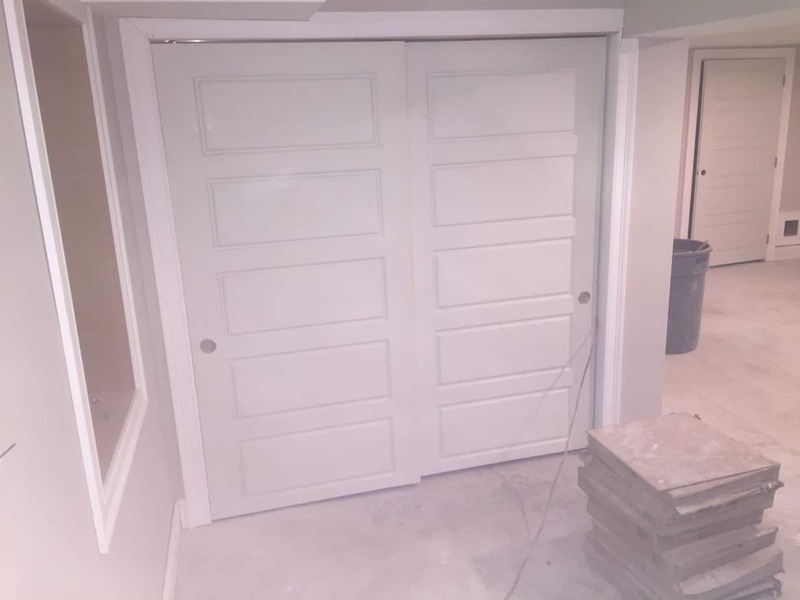 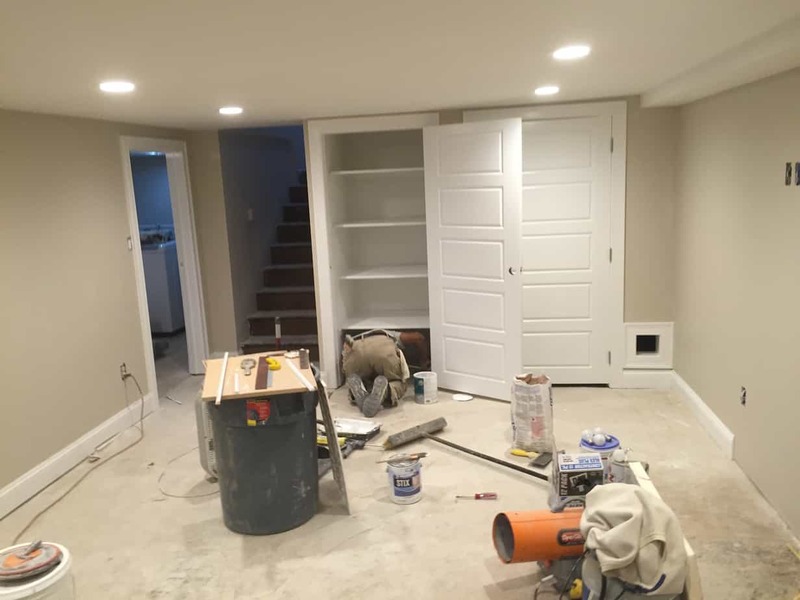 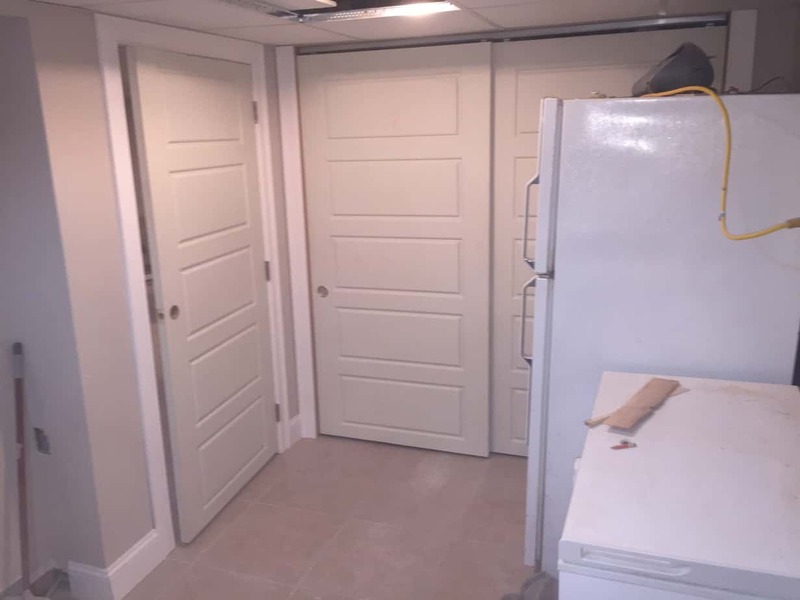 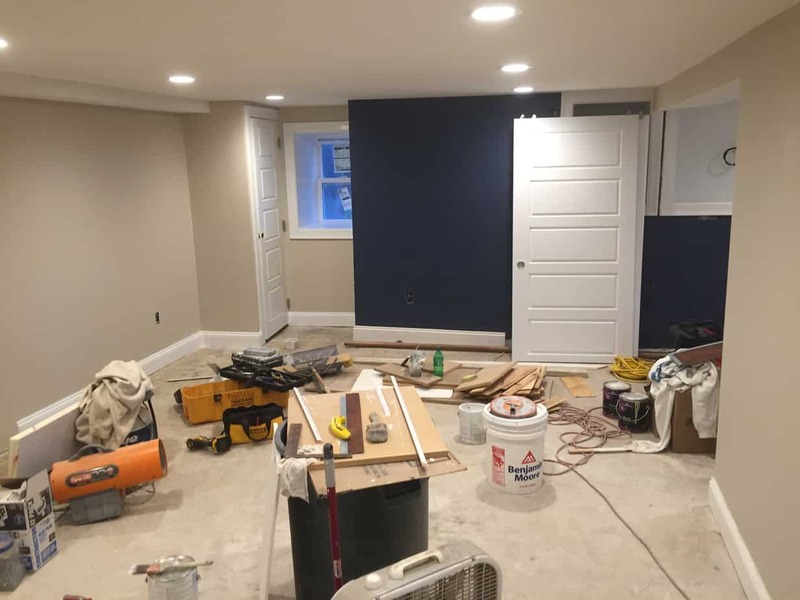 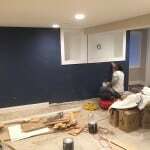 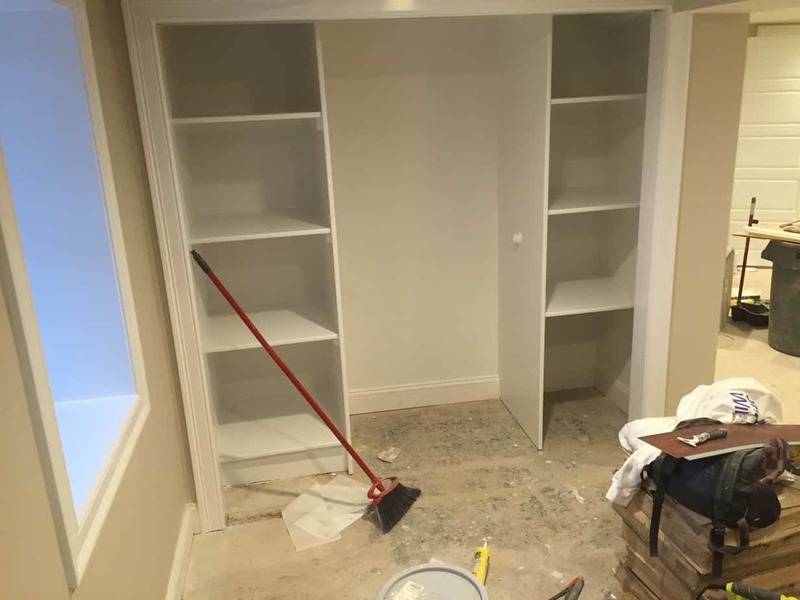 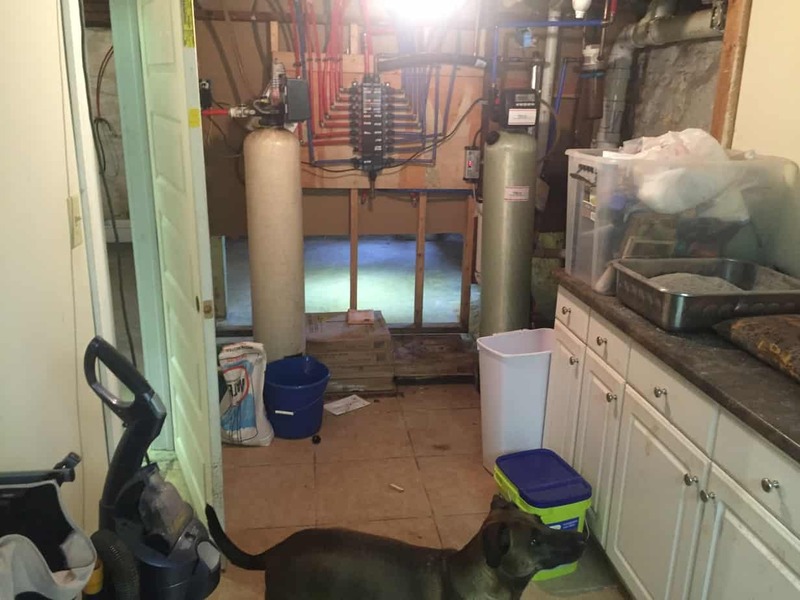 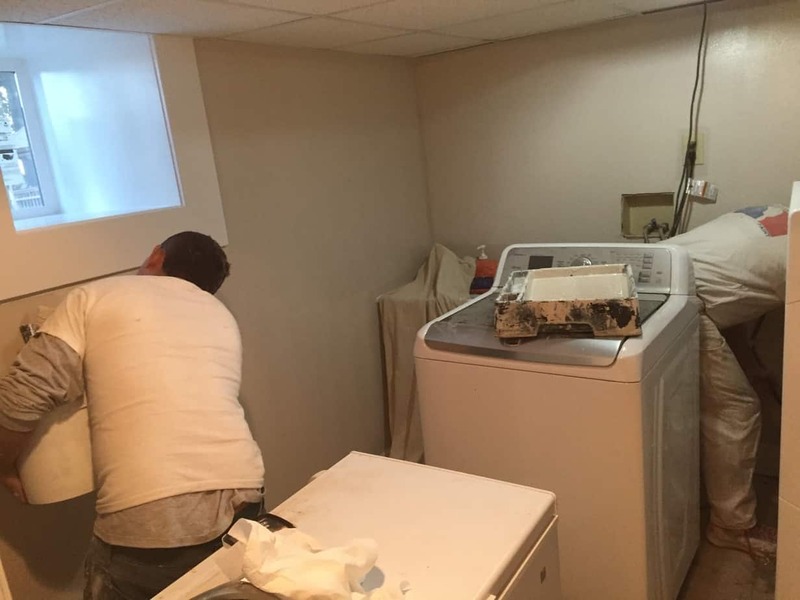 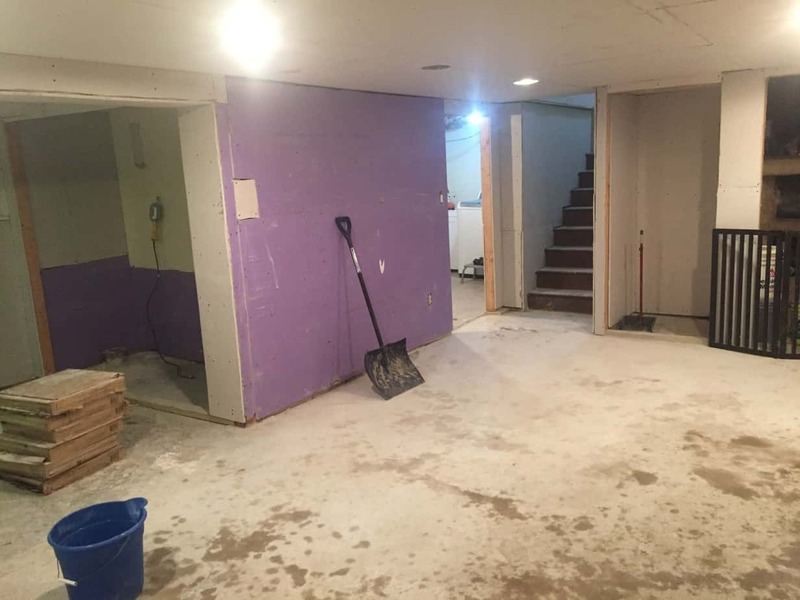 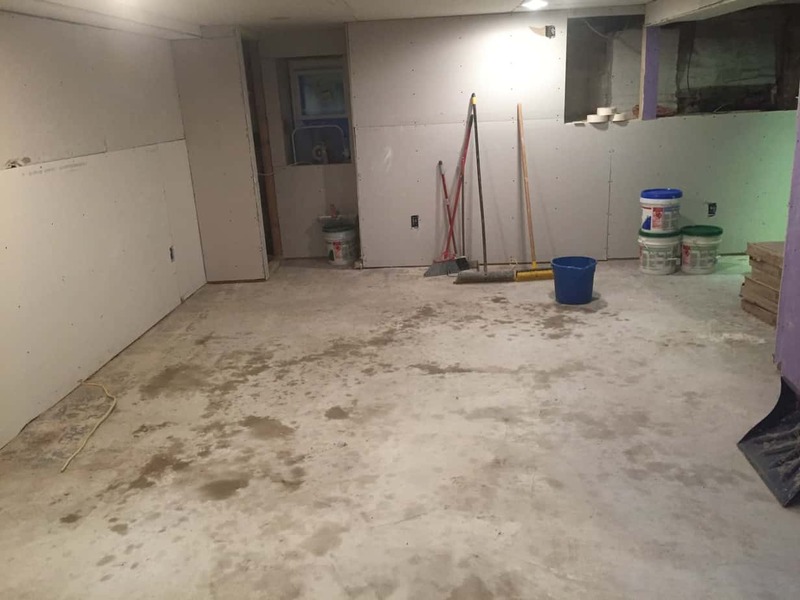 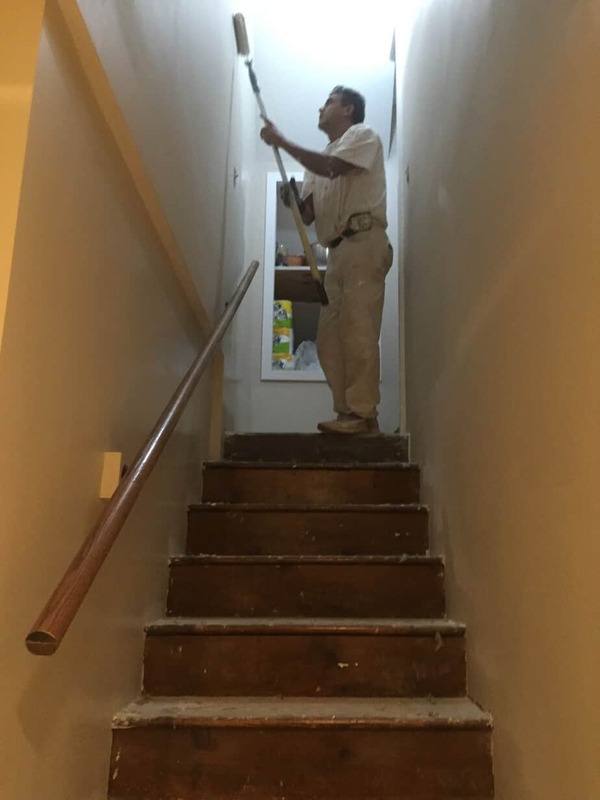 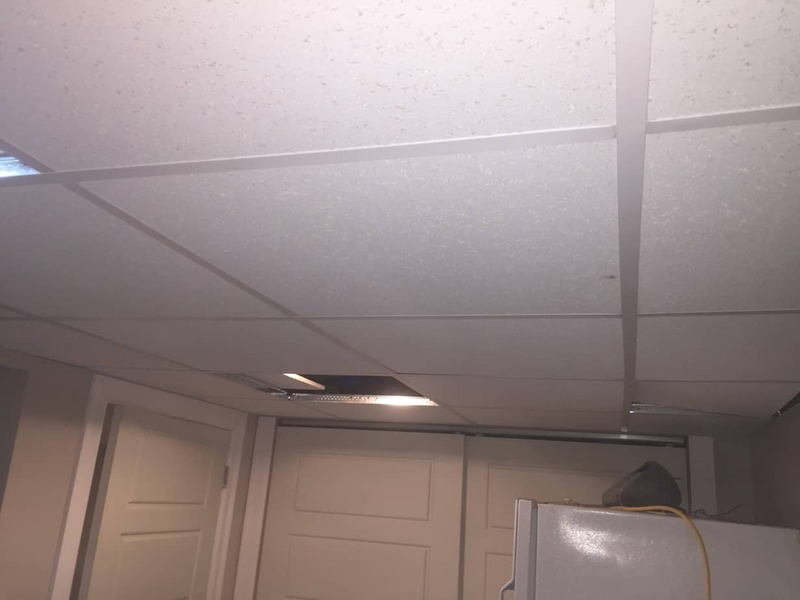 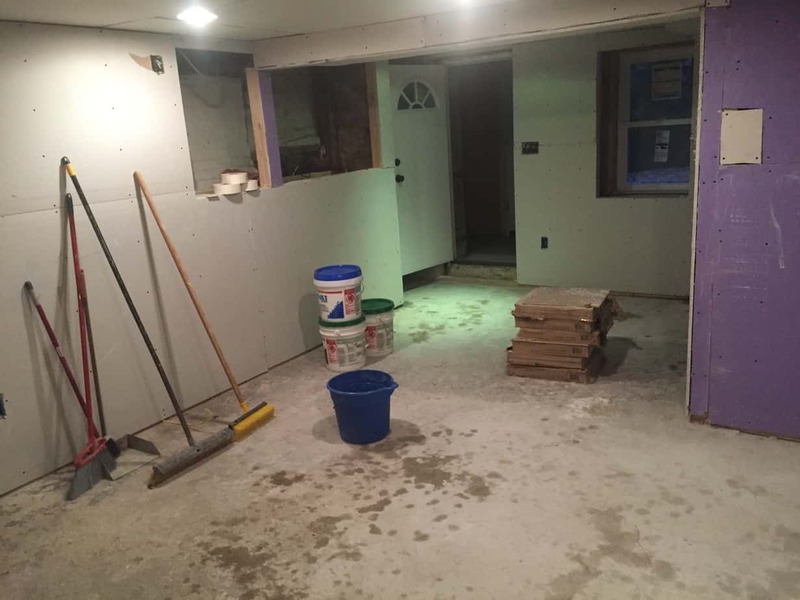 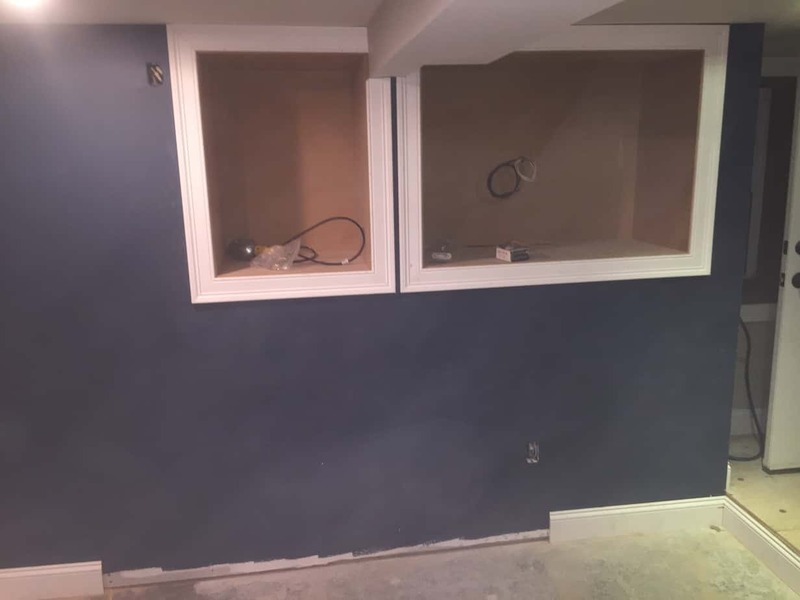 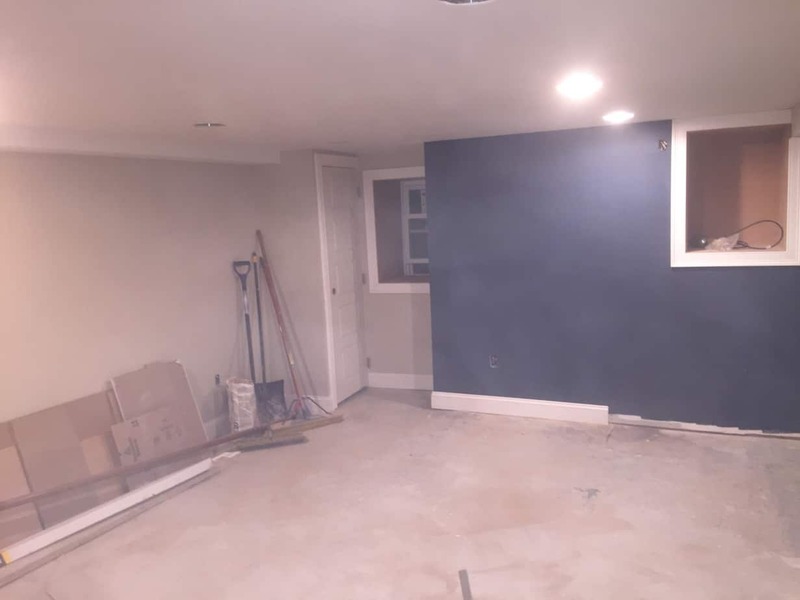 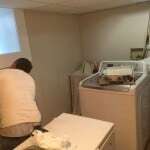 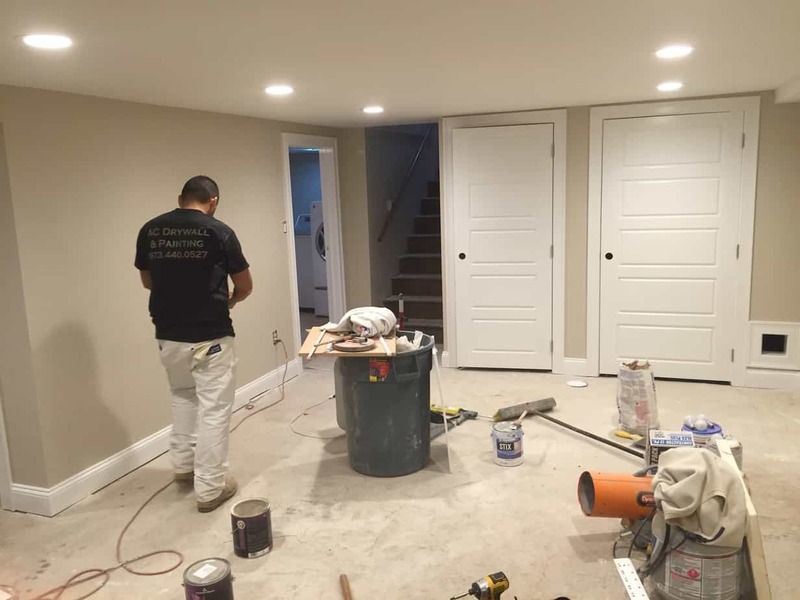 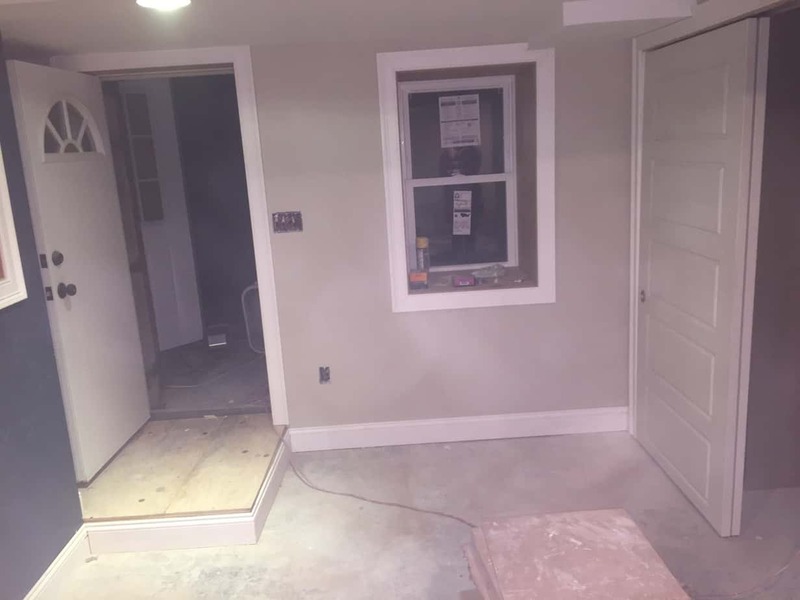 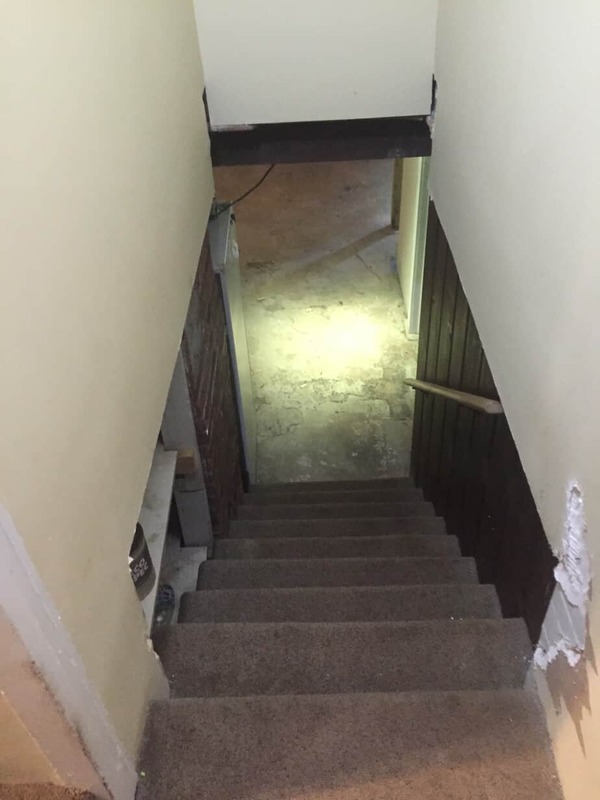 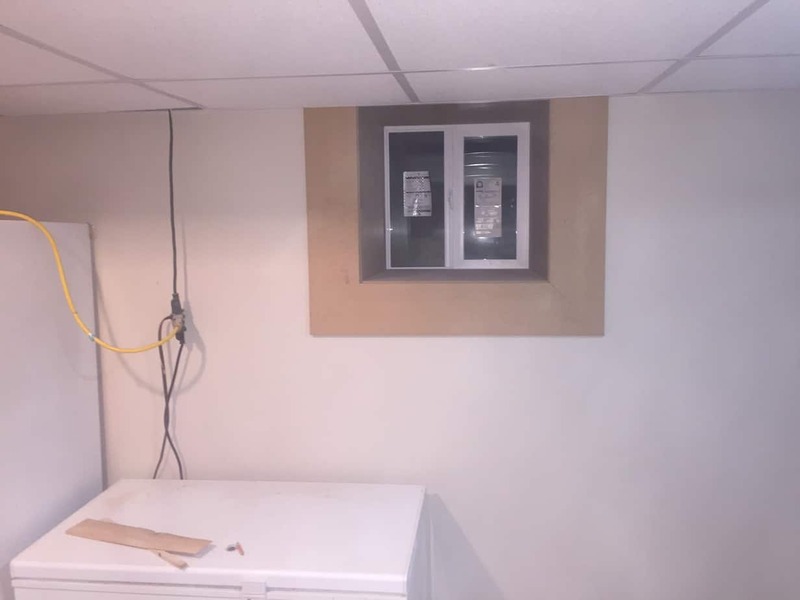 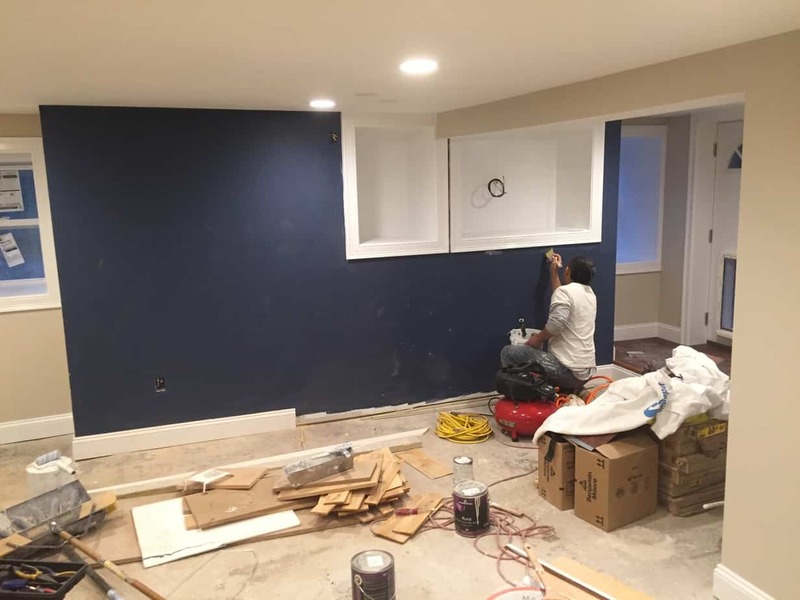 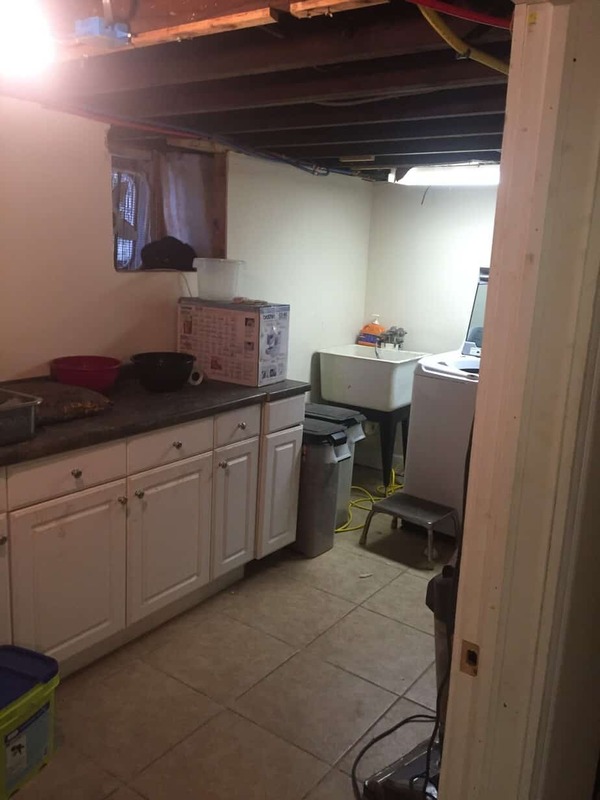 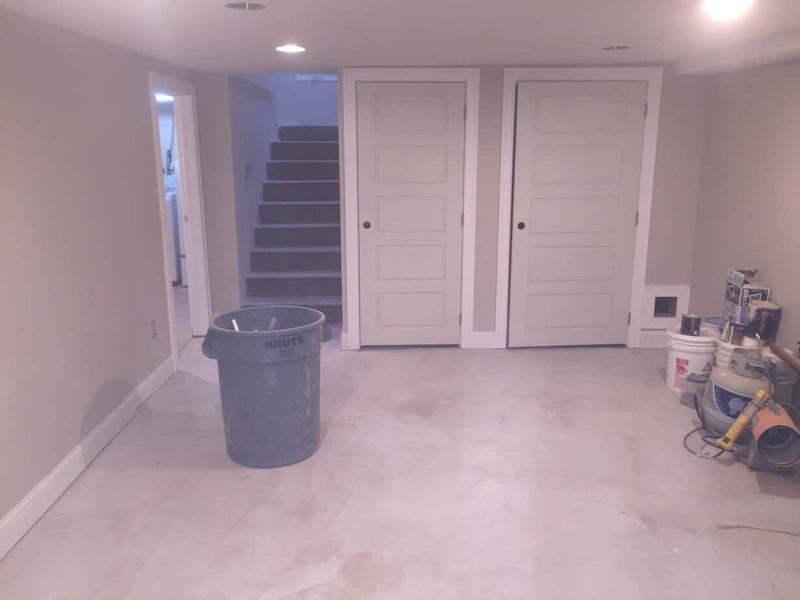 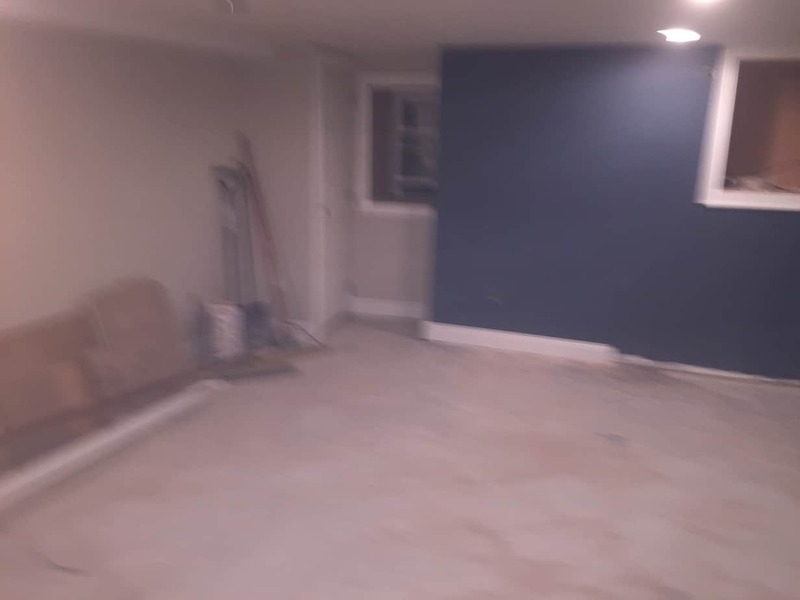 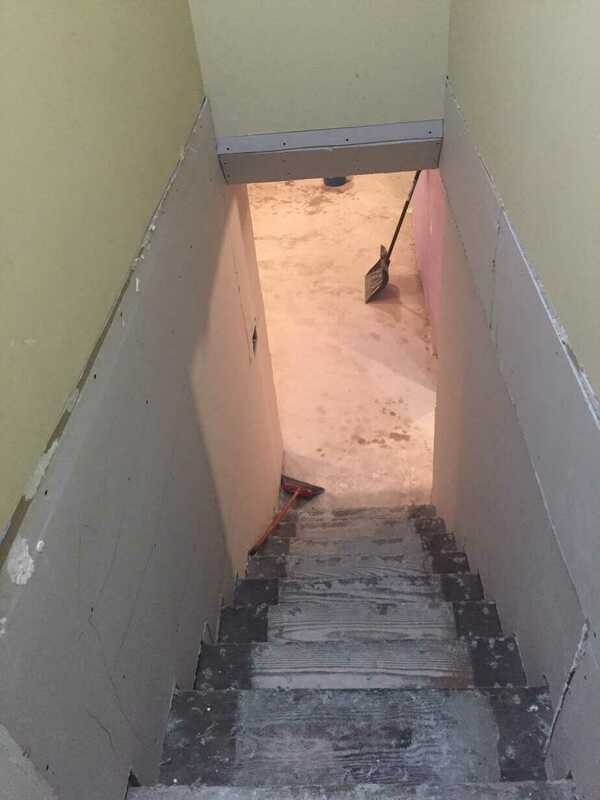 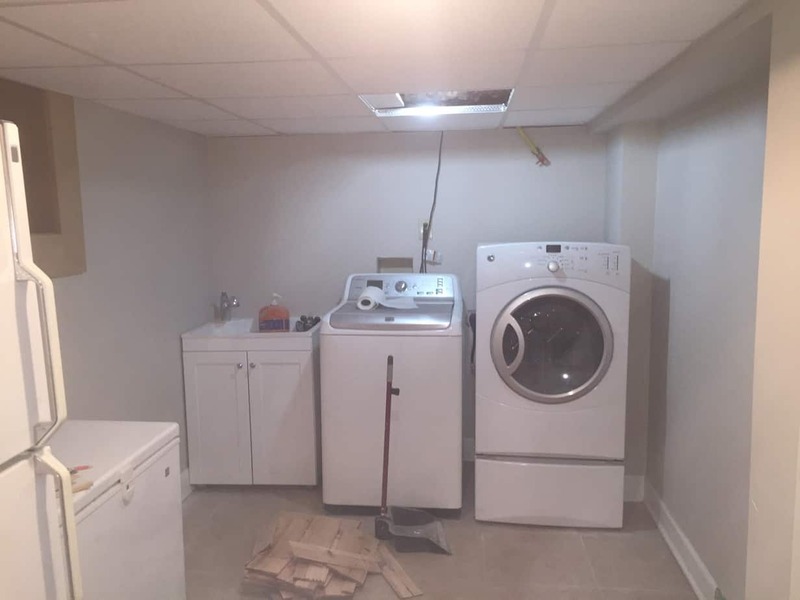 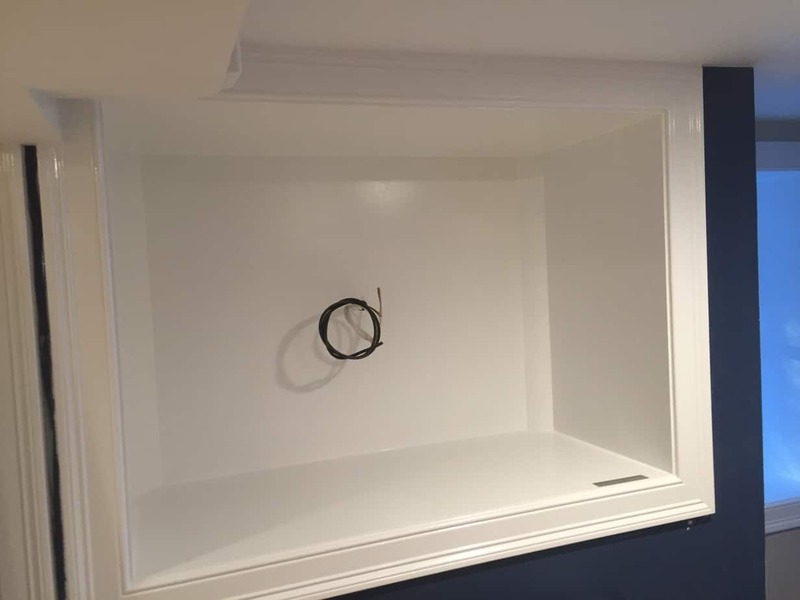 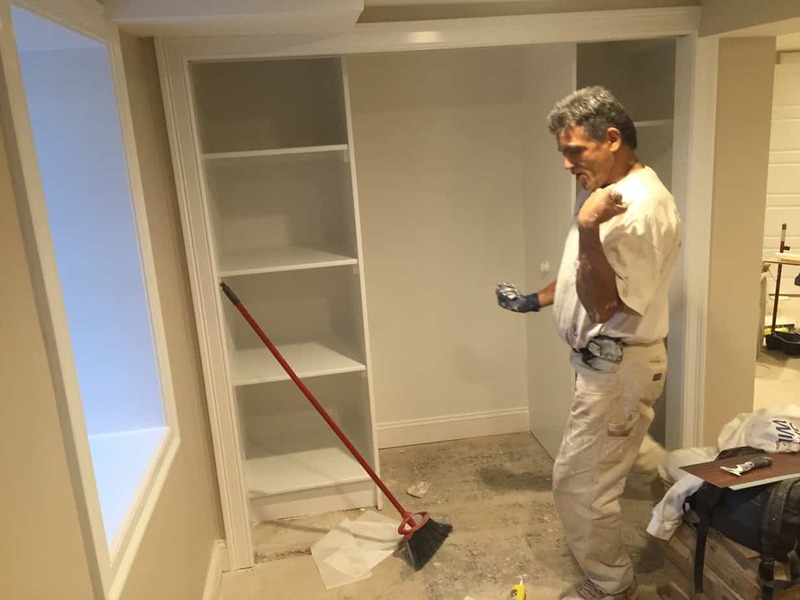 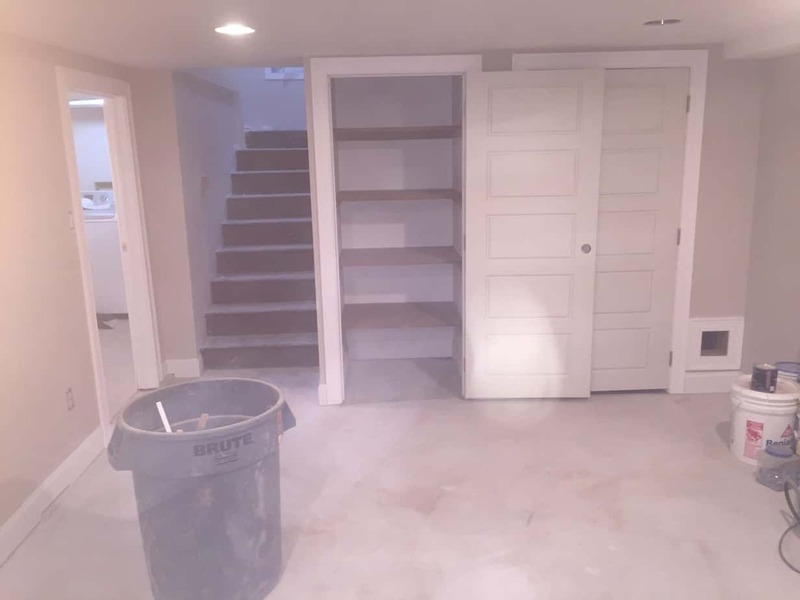 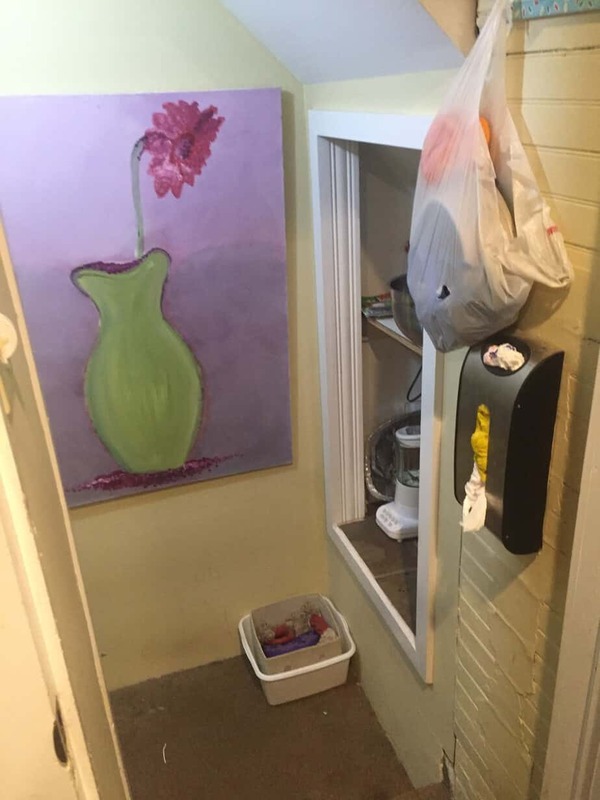 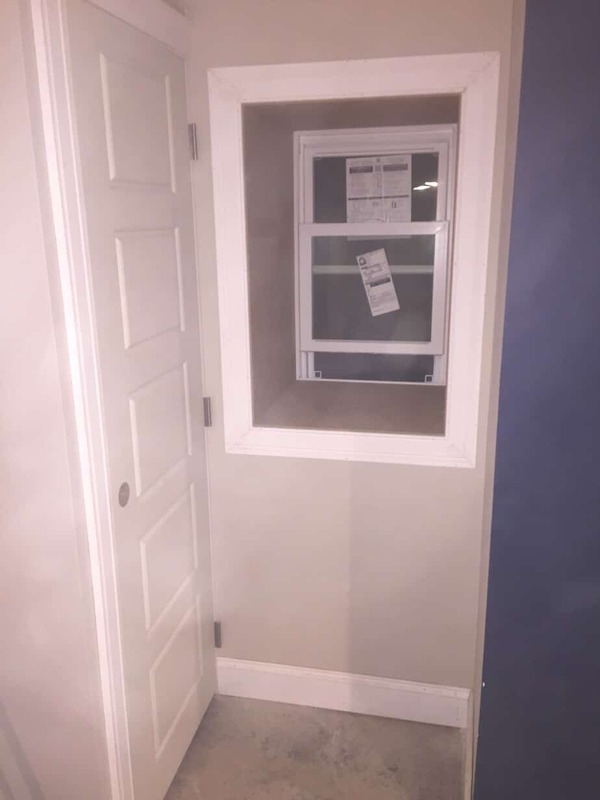 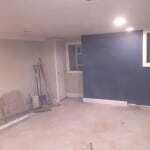 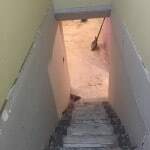 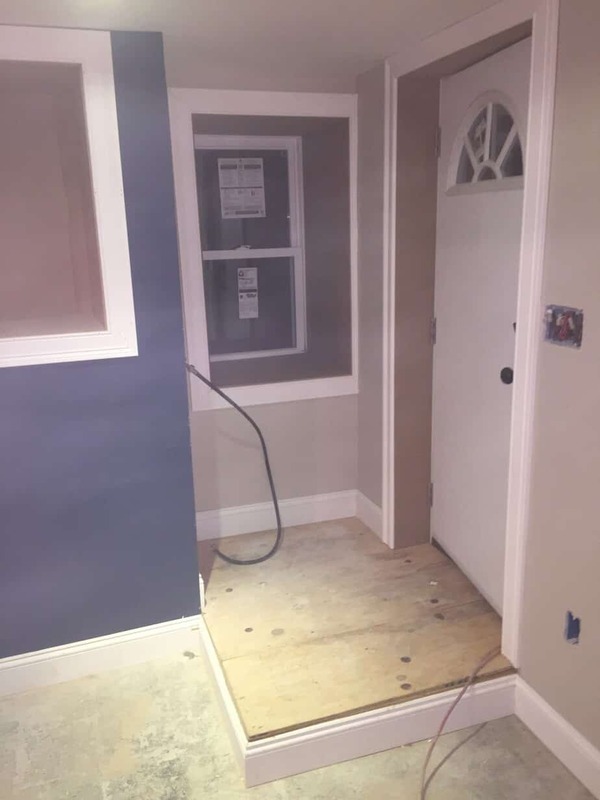 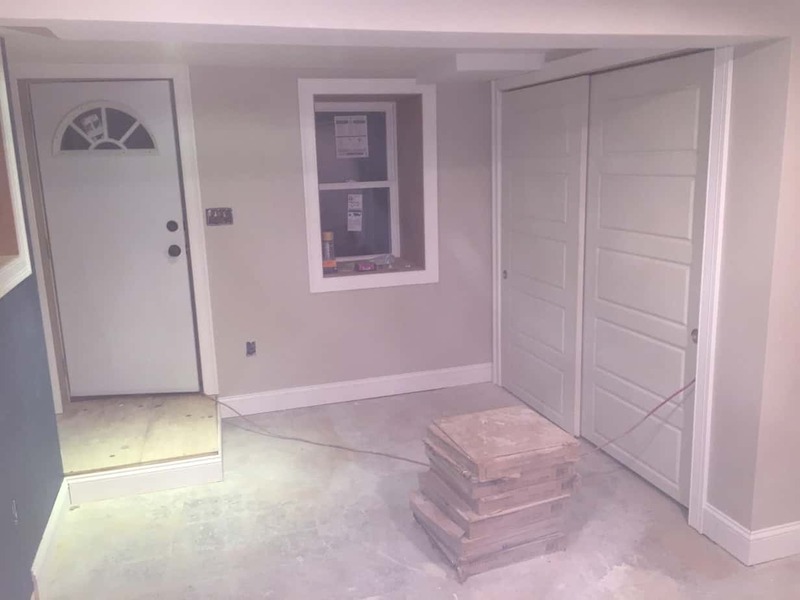 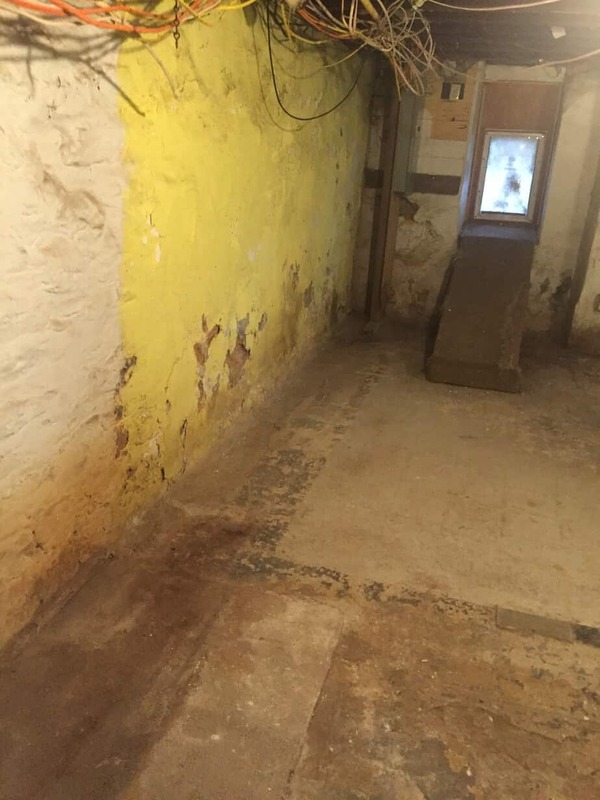 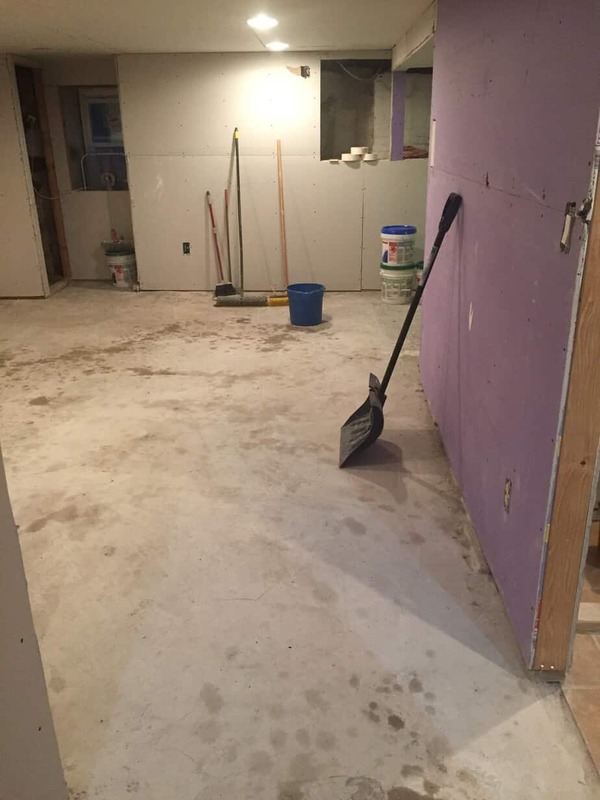 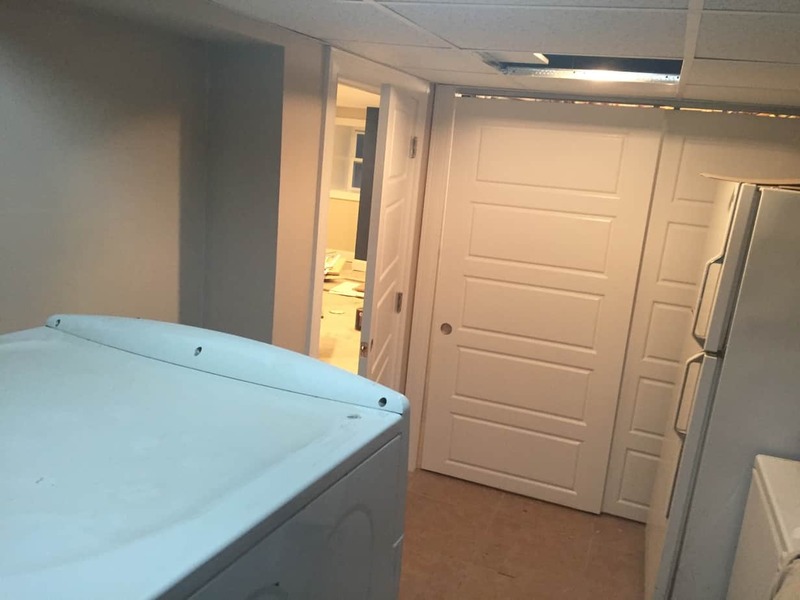 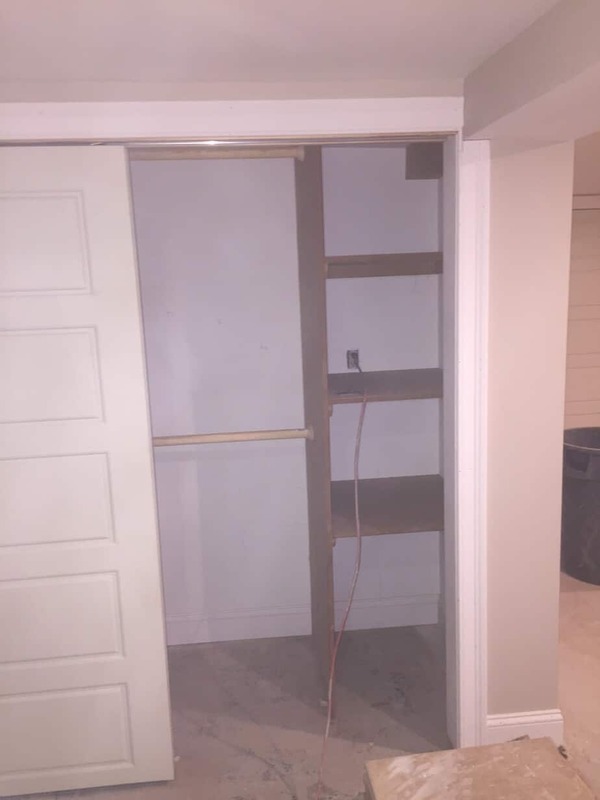 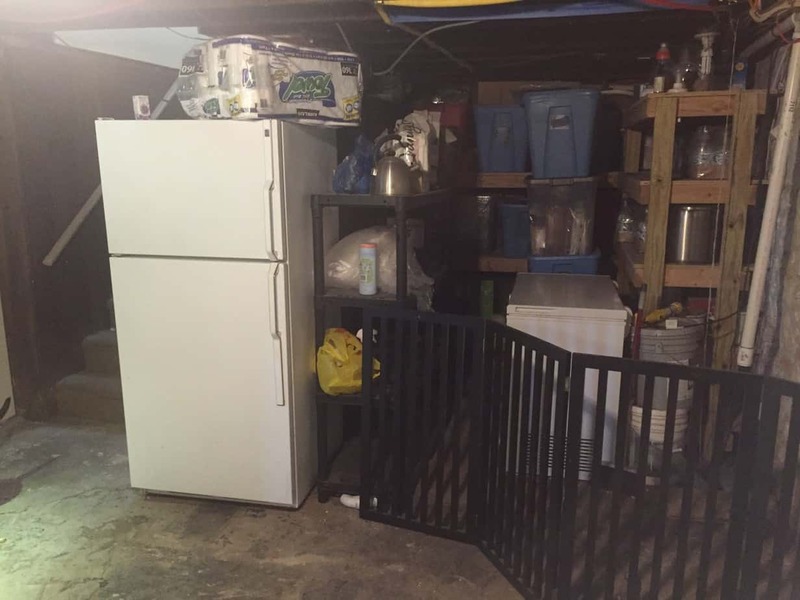 We’re still in the process of this basement renovation, though here are some of the photos of what we’re starting with along with a video of Anthony in action! 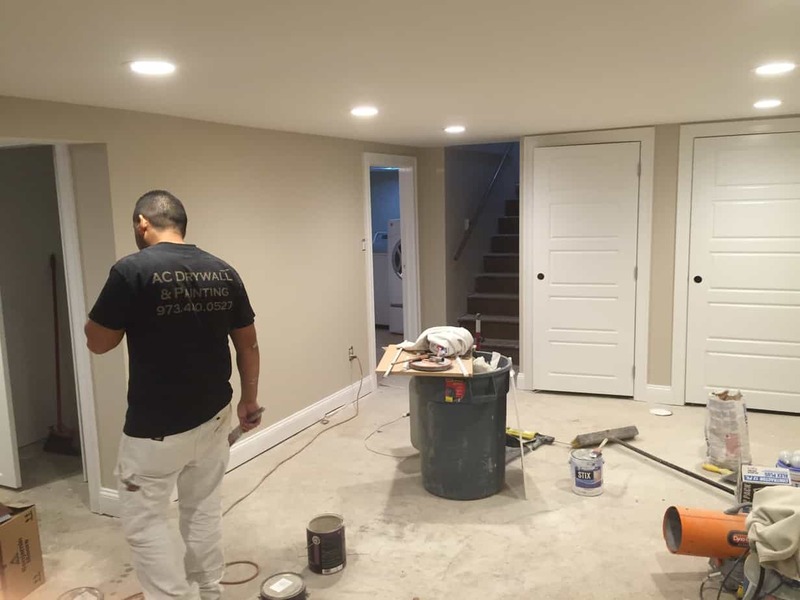 We’ll post more photos as we continue the job….